This program is designed to give you a tailored healthy eating plan. 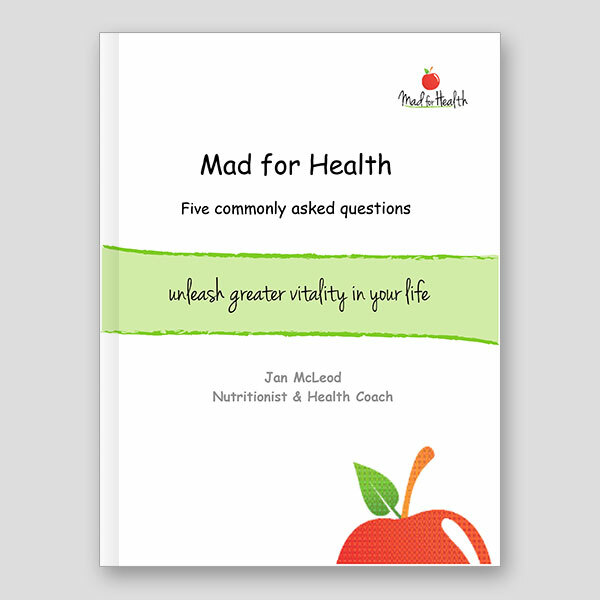 To give you the clarity, certainty and confidence to eat healthier based on your wellness needs. Reboot, re-calibrate or re-set your quality of energy and wellness. Find freedom from unwanted symptoms: Includes fatigue, energy slumps, poor sleep, stress, bloating, allergies, mood changes, skin changes, weight gain or pain and stiffness. To understand what healthy eating means for you. You complete a pre-consult online questionnaire. You attend a 60minute comprehensive nutrition & lifestyle assessment. You attend a 45 minute consult to have your plan recommendations explained. You receive a food and health diary review. You receive a supplement review to make sure what you are taking is adding value. Pay for your Nutrition Plan now.